3 YRS Weifang Matches Power Co., Ltd.
4. after sending, we will track the products for you once every two days, until you get the products. If you have legally registered patent, we can pack the goods in your branded boxes after getting your authorization letters. Q5. Can you produce according to the samples9 A: Yes, we can produce by your samples or technical drawings. 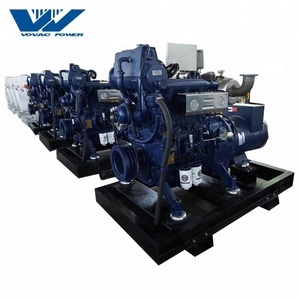 10 YRS Weifang Changsong Diesel Engine Co., Ltd.
Genset spare parts for your choice: Related Machines 1)Q:Are you a factory or a trading company9 A:We are factory. 2)Q:What kind of package do you use in delivery9 A:Less than whole container cargo,bubble film and carton;whole container cargo,carton or wooden case. 3)Q:Can we customize the genset9 A:Yes,we can customize the color,style and configuration as your demands. 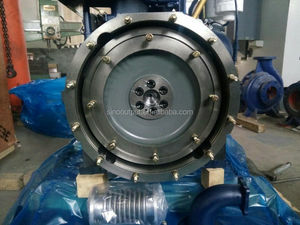 widely used in main power of ship. Main Technical Data Deutz-MWM TBD620V8 Marine Diesel Engine Power code Rated power (kw) Rotation Speed (rpm) Fuel consumption (g/kw. steady speed 650r/min (20&#8451;)ignition speed 150r/min Direction Anti-clockwise rotation(from flywheel end) Lub. 3 YRS Weifang Dynamic Group Imp. & Exp. Co., Ltd.
2.OEM : 161500030009 3.We have any sinotruk howo parts and engine parts that you need. is one of the main exporters of Chinese trucks which is authorized by Ministry of Commerce. Staff of our company can provide the trucks meeting the requirement of customers at the best price. 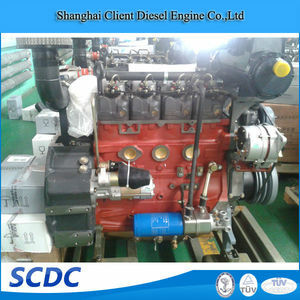 4 YRS Jiangsu Changgong Power Machinery Co., Ltd.
5 YRS Konic Gearbox (Dalian) Co., Ltd.
2 YRS Chongqing Kaixin Commercial Trading Co., Ltd.
deutz TBD226-C marine diesel engine,power range 40-150kw. 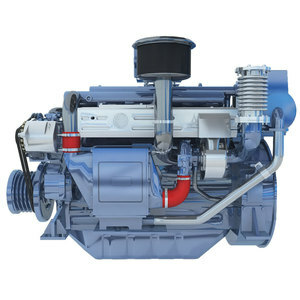 Alibaba.com offers 1,774 deutz marine engine products. About 55% of these are machinery engines, 10% are diesel generators. 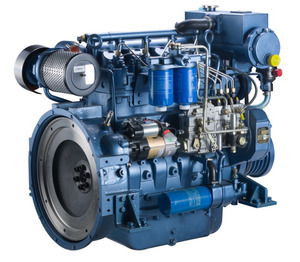 A wide variety of deutz marine engine options are available to you, such as water-cooled, air-cooled. You can also choose from multi-cylinder, single cylinder. As well as from 4 stroke, 2 stroke. 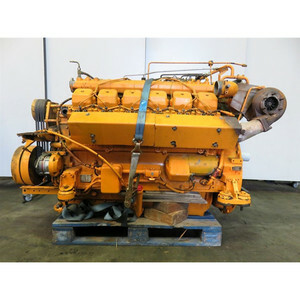 And whether deutz marine engine is diesel, or natural gas. 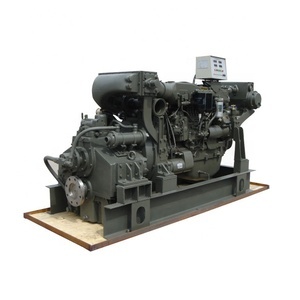 There are 1,774 deutz marine engine suppliers, mainly located in Asia. 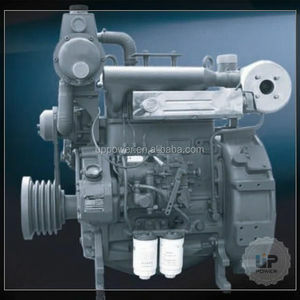 The top supplying country is China (Mainland), which supply 100% of deutz marine engine respectively. 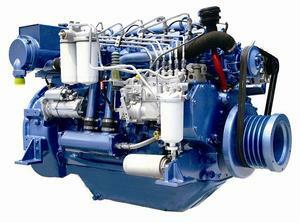 Deutz marine engine products are most popular in Africa, Southeast Asia, and Mid East. You can ensure product safety by selecting from certified suppliers, including 778 with Other, 329 with ISO9001, and 69 with ISO/TS16949 certification.